Heart attacks can cause diverse complications, ranging from mild to life-threatening. A mild heart attack will not cause complications, although this condition is also dangerous. Here are some complications that may occur in patients with heart attacks. Arrhythmias are conditions when the heart rate becomes abnormal as a result of damage to the heart muscle. It is this muscle damage that disrupts the electrical signals that flow when the heart beats. Pain or pain in the chest. Palpitations or heart sensations pound at the heart or throat. Feeling dizzy and the head feels light. Feeling out of breath and exhaustion. To deal with mild arrhythmias, drugs such as beta blockers or beta blockers may be given to the patient. For more severe cases, the pacemaker will be installed by surgery. This condition occurs when the heart can not pump blood throughout the body. 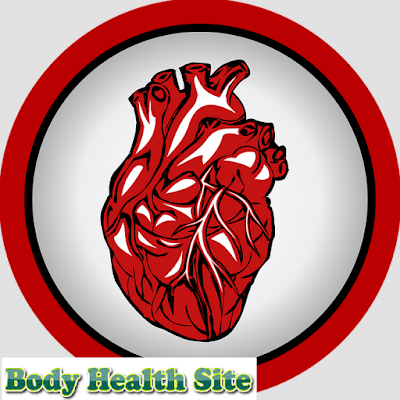 Heart failure occurs when the heart muscle is damaged by a heart attack. This condition usually affects the left side of the heart or the left ventricle. The symptoms that appear, among others, shortness of breath, fatigue, and swelling of the arms and legs. Drugs may be given to deal with it or if necessary will be performed surgery. The amount of urine released decreases or does not even exist because the kidney stops functioning. Heart rate and rapid breathing. The hands and feet feel cold. Blood-thinning medications can be used to overcome this condition to make blood more pumpable. After the initial symptoms appear completed, there is a possibility for surgery to improve heart function that has been impaired. Ask your doctor about possible surgical procedures, along with their risks and benefits. This condition occurs when the muscles, walls, or heart valves are split. This can happen if the damage to the heart muscle is severe enough. The heart of the rupture can occur about one to five days after a heart attack occurs. The heart of rupture is a fairly common complication of a heart attack with symptoms similar to cardiogenic shock. To deal with this condition, heart surgery is required to repair damaged tissue or heart muscle. The likelihood of a person surviving after having a ruptured heart is not good. About 50 percent of people who experience this condition will die within five days after the heart rupture is seen. 0 Response to "Complications of Heart Attack"